Planetarium tickets will be handed out at 7:45 PM outside of the lecture room on a first-come first-served basis. Any remaining planetarium tickets will be available after the talk. Astronomers discovered the first planets outside of our solar system almost thirty years ago, opening up an exciting new field of research in astronomy. In 2002, astronomers discovered an exoplanet for the first time using the transit method. By monitoring the brightness of many stars in the sky at the same time, astronomers could detect the signature of a planet as it passed in front of the star, blocking a small fraction of the star’s light and causing it to dim. Even with the incredible advantages this method offered, only a few dozen exoplanets had been discovered this way at the end of 2008. 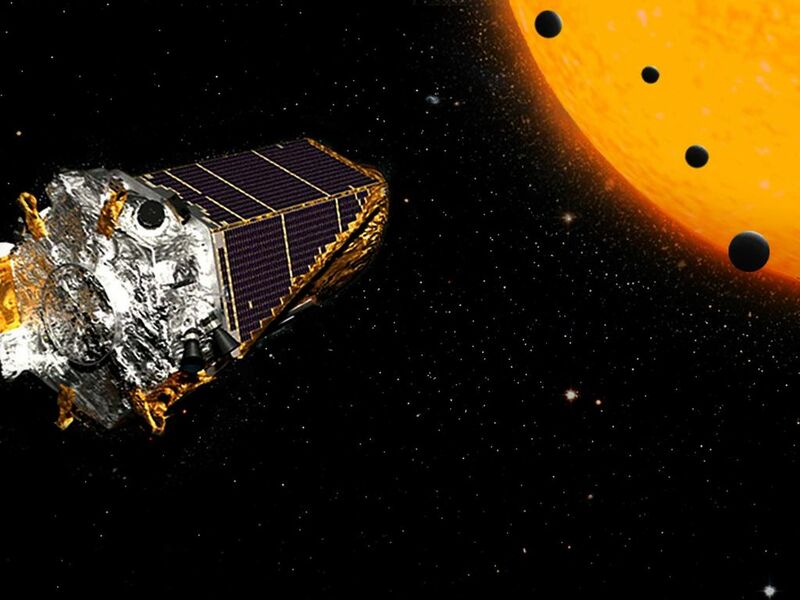 On March 6th 2009, the Kepler space telescope launched into orbit and soon began monitoring the brightness of stars in its targeted patch of sky. Seven new exoplanets were announced in 2010, and grew to over 2600 exoplanets when the telescope was retired at the end of 2018. From planets hot enough to be covered in pools of lava to planets orbiting two stars, the mission found an incredible diversity both of individual planets and other solar systems. Hear the mission’s story, its extraordinary discoveries, how it completely revolutionised the study of exoplanets, and how we understand our place in the stars. Alysa Obertas is a PhD candidate in the Department of Astronomy & Astrophysics at the University of Toronto. 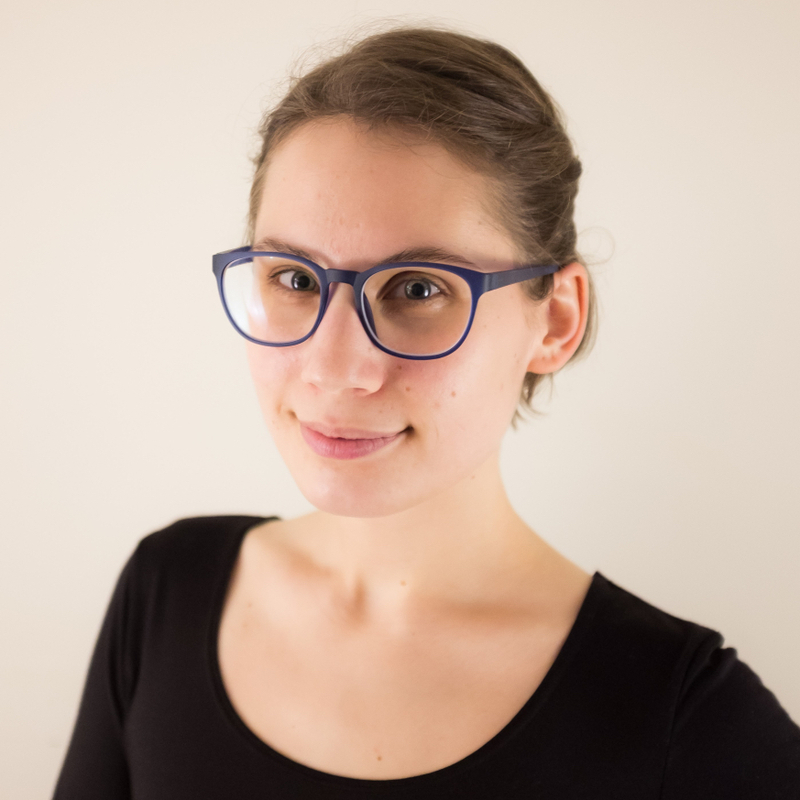 Her research focuses on the orbital dynamics of incredibly compact solar systems, doing theoretical work to understand their long-term evolution and learn how observed systems have been sculpted to their present-day architectures. The U of T Astronomy Public Tour, or AstroTour, is a monthly event operated by the graduate students of the U of T Astronomy Department. The Tour features a public lecture by a member of the Department on topics ranging from their research to great moments in astronomical history. Following the lecture, tour-goers can peer at the night sky through the Department’s balcony and dome telescopes, or watch a planetarium show run live by astronomer. Admission to the tour is free. Seating for the lecture is on a first-come, first-served basis (doors open ten minutes before the start of the lecture), and the telescope observing is walk-in. The planetarium shows require tickets, which will be available at the event on a first-come first-served basis. The AstroTours are generously financed by the Department of Astronomy and Astrophysics and the Dunlap Institute for Astronomy and Astrophysics.